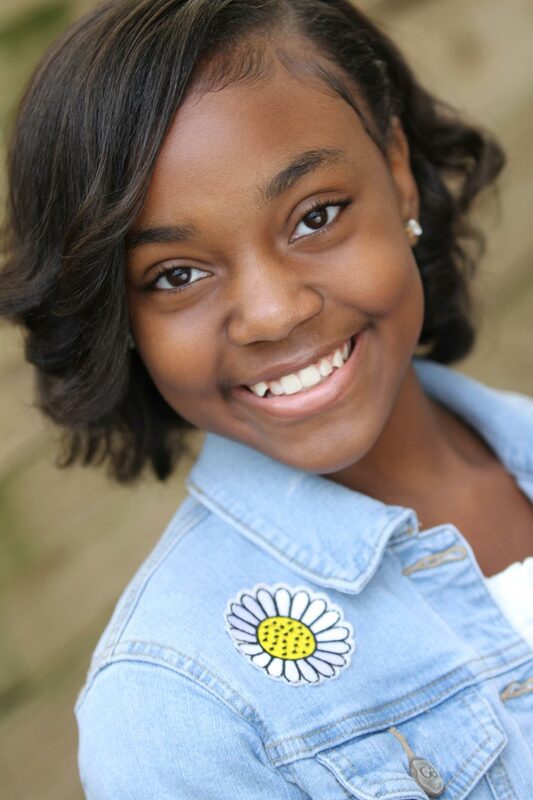 Jené is a 12-year-old dancer that is originally from Louisville, Kentucky. 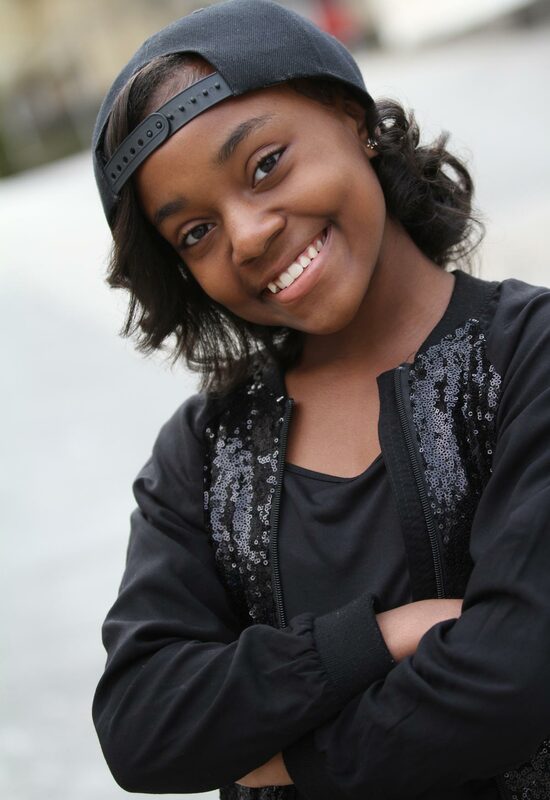 She is trained in Jazz, Tap, Ballet, Hip-hop, Musical Theatre, and Contemporary. She started recreational dancing at the age of six at Upstage Dance Centre. She began competing at the age of eight with a Jazz solo which won numerous first place and overall awards. She continued to compete and won Petite Miss Dance of the Bluegrass 2014, then was ranked top ten in the country at Dance Masters of America 2014. In December 2015 she decided to move to Georgia to pursue her career as a professional dancer and actress. 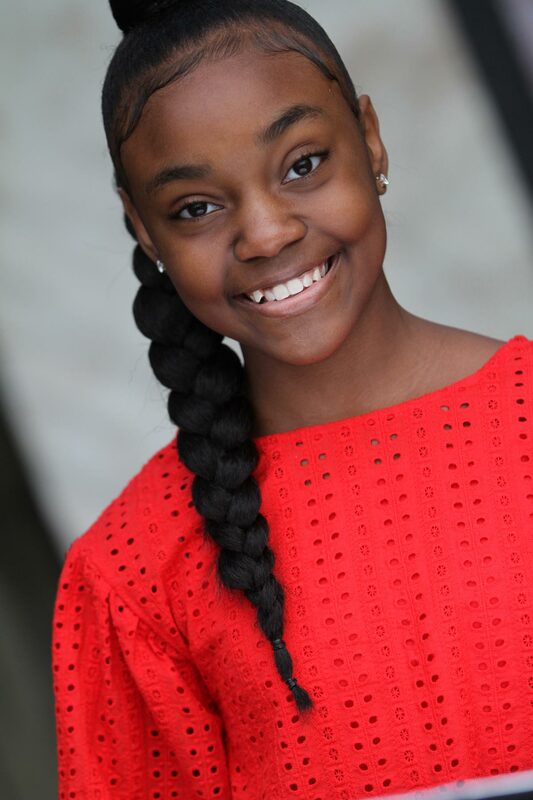 As an actor, she booked her first principal role in the upcoming movie “Step Sisters.” Recently she was booked for the film Honey 4 “Rise Up,” YouTube Red Series Step Up “High Water,” and Reebok Campaign with Teyana Taylor. She has also had the opportunity to teach workshop classes at Safiyyah Dance Studio in Louisville Kentucky, and at Kameo Production Studio in Atlanta Georiga. Jene trained with phenomenal choreographers in the business. She has trained with Kiki Ely, Sakinah Lestage, Sean Bankhead, Jeremy Green, Victor Smalley, Angel Armas, and Jamaica Craft. She also trained with Oththan Burnside, Jose Ramos, Lyle Beniga, Ladia Yates, Rhapsody James, Jamal Sims, Laura Edwards , Kevin Maher, Marty Kudelka, Dave Scott, Brian Friedman, Tessandra Chavez, Brooke Lipton, Ian Eastwood, and Kaelynn Harris just to name a few. 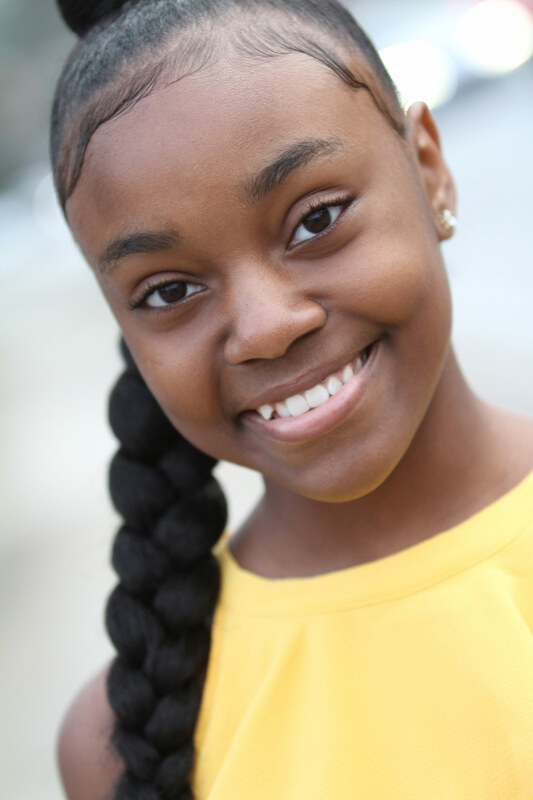 She continues to train at various workshops, dance conventions, Dance 411 Studios, and with ATLA Connect. 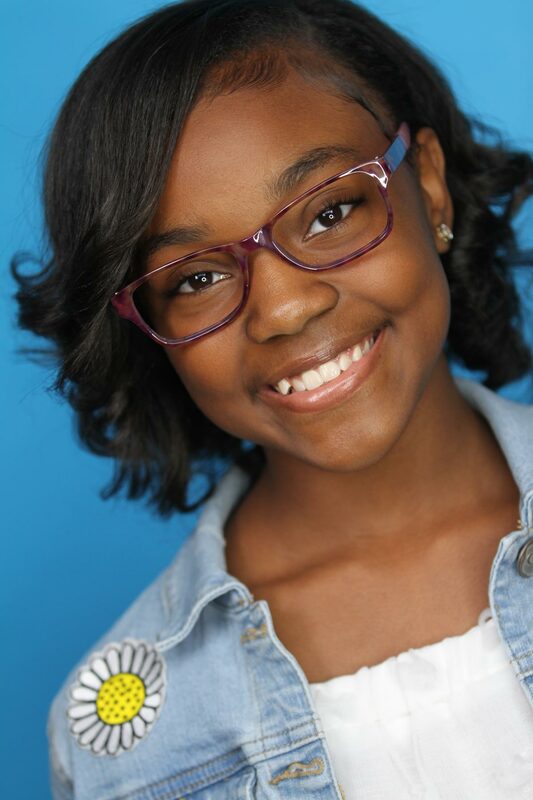 Her dream is to one day work with Missy Elliott, Beyonce, Misty Copeland, and to meet Barak and Michelle Obama. She wants to one day inspire other kids around the world that they can work hard and follow their dreams.